Effective, Efficient, Affordable... and Cute! 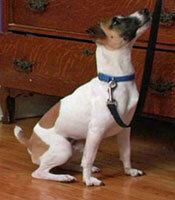 Our first Bed Bug Scent Detection Canine, Cosmo (Jack Russell pictured below) began in 2008. He retired in 2015 and is now a movie star! He has the lead role in A.R.C.H.I.E. and a few other commercials and movies. Cosmo made his bones during the 2010-2011 media Bed Bug hysteria in new York City. Cosmo certainly had his work cut out for him and did an amazing job in the fight against Bed Bugs! We miss Cosmo but know he is enjoying retirement and his second career as an Actor. In 2015, knowing Cosmo was about to retire, Dora (White and Black Terrier mix below) joined the Team. 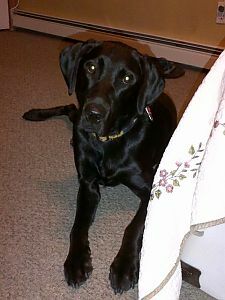 Dora has since become a valued member of our Team and enjoys her day to day job finding Bed Bugs. Dora has a ton of energy and that's what we like in our Canines. In January of 2019 Dora officially moved down south to start Synergy Scents South in the DC, Maryland and Virginia area (DMV). 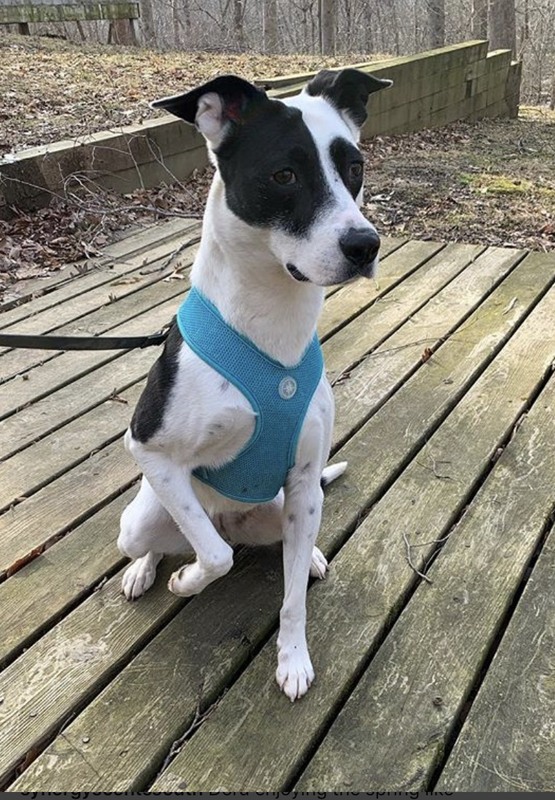 Planning on Dora's move to the DMV area we began looking for a few good dogs. We found some!! 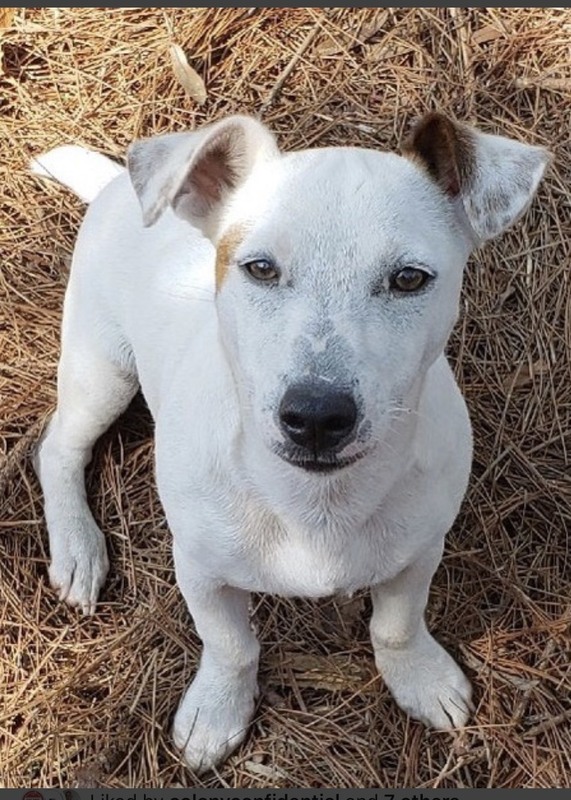 In September 2018 Synergy (Jack Russell below) joined the team. Synergy is full of energy and loves searching for Bed Bugs. 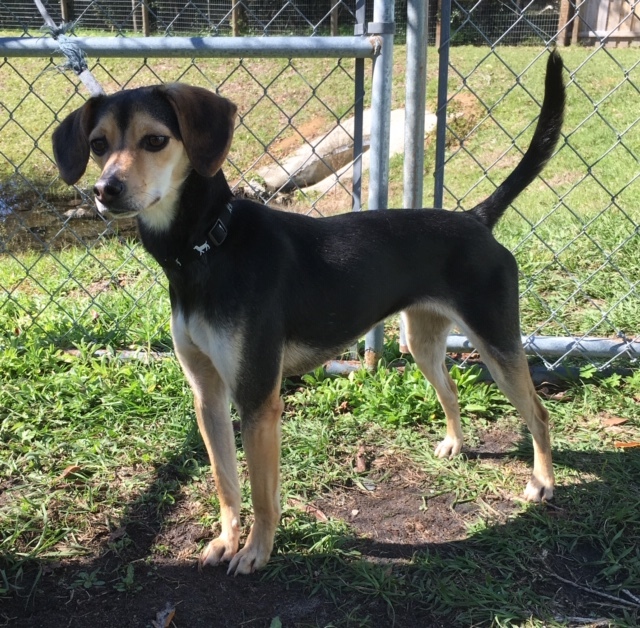 In March of 2019 Snoop (Beagle and Whippet mix below) came on board. Snoop is a great addition to the team and loves finding Bed Bugs. All Canines have received 1,000s of hours of training by Certified Master Trainers, in Scent Detection, throughout the US before joining the Synergy Team. All K9s are carefully paired with their Handlers. All K9 Teams MUST get and maintain 3rd party Certification by the National entomology Scent Detection Canine Association (NESDCA). Even when our Teams are not working we must keep him sharp. This sharpness is maintained by using "Blind Bed Bug Hides." One of our Team members hides vials of bed bugs and the Team (s) seek them out.